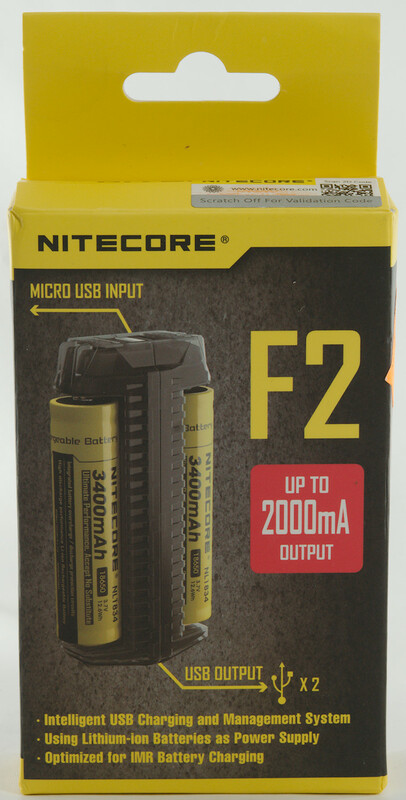 This charger from Nitecore is a light weight dual cell charger with two charge currents and power bank function. 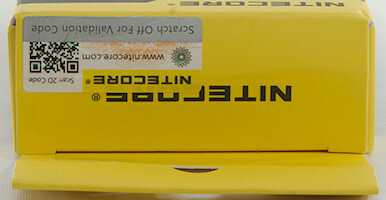 The charger is in a cardboard box with some specifications, battery types and features on it. 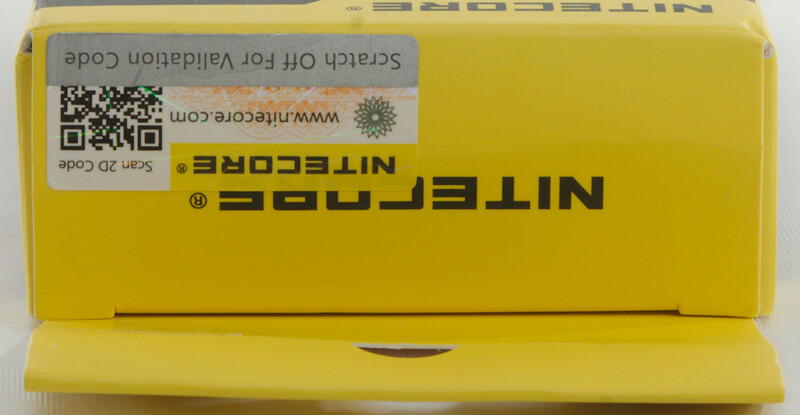 The box contains the charger, two rubber bands, usb-3 cable, instruction sheet and warranty card. 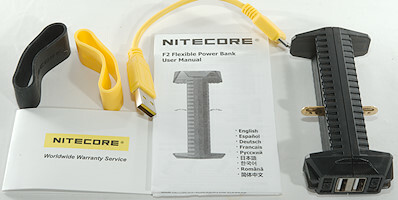 The charger is powered from a micro usb 3.0 connector (Using standard micro usb works fine). The word “INPUT” is molded in the plastic. 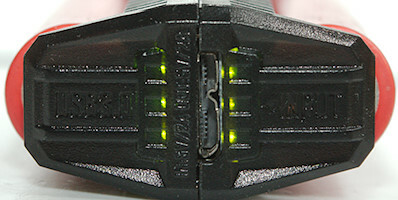 The usb output is at the other end and the word “USB1” and “USB2” is molded in the plastic. When a battery is put into the charger they will show voltage: 3 flash on the first and 7 flashes on the last means 3.7 volt. During charging and power bank they show the usual charge bar, i.e. 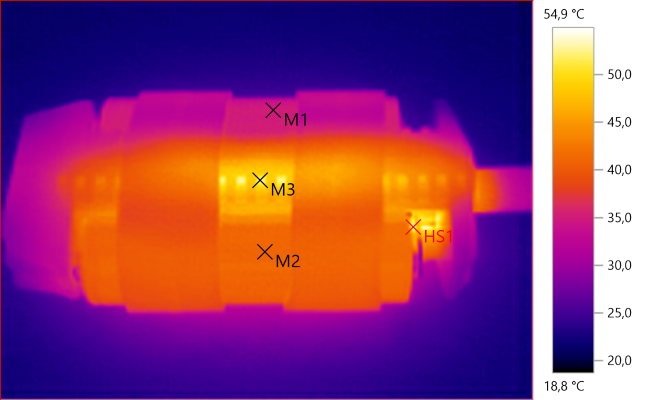 1, 2 or 3 leds on depending on power level. 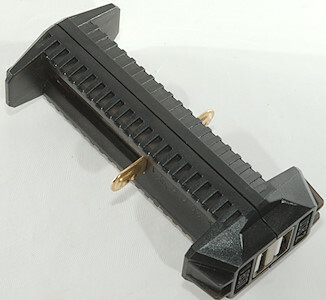 The slots uses the usual construction and the slider is very smooth. 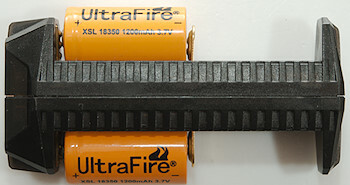 It can handle batteries from 29mm to 71mm long, that means just about any protected and unprotected LiIon cell. The charger works best with flat top cells, button top cells can be a bit more difficult to place in it, because they have a tendency to slide. 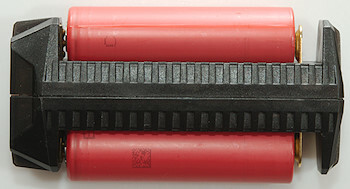 Depending on the position of the slider the charge current will be 0.5A or 1A, the changeover is around 61mm. 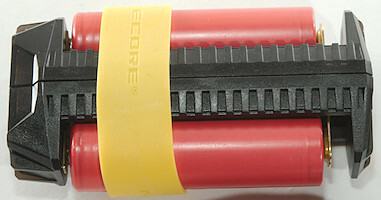 The rubber bands can be used to secure the cells to the charger when it is used “on the move”. The minimum charge current is 0.5A and that is a bit high for 10440 cells. Around 61mm battery length it will switch between 0.5A and 1A charging. When charger has selected charge current it will stay with it. Below 2.3 volt the charger will charge with a low current. Between 2.3 volt and 2.8 volt the charger will charge with 80mA. Above 2.8 volt regular charge current it applied. Charge will make audible noise when powered without a battery to charge. 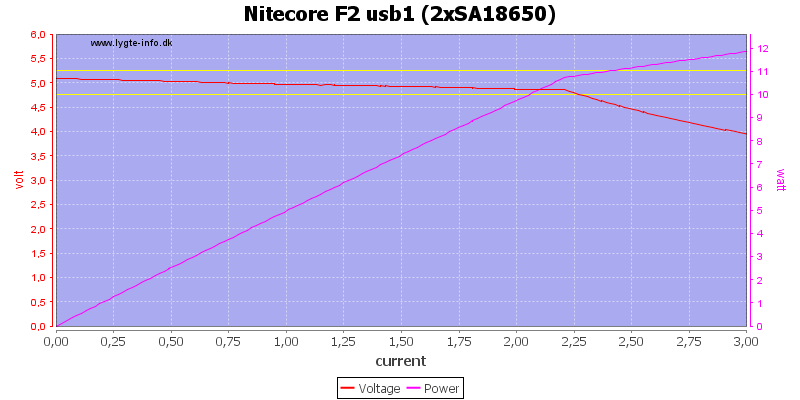 The curve is not a fully CC/CV charge curve, because the current drops from 1A to 0.5A rather fast, for the battery this is just as good as a fully CC/CV curve, but it will be a bit slower. 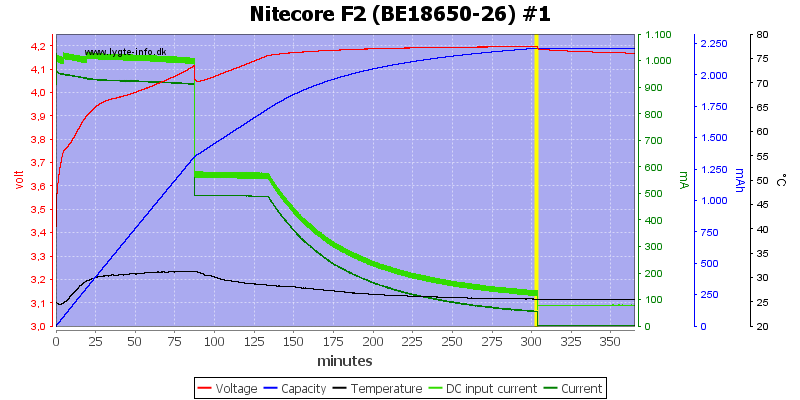 Termination current is slightly below 60mA. The other side looks the same. 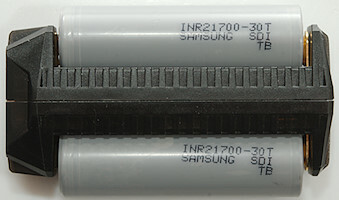 Other batteries also looks the same. 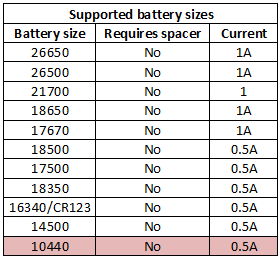 The very old cell is shorter and the charger will only use 0.5A. It do a fairly good charge of this cell. A more recent small cell is also charged nicely. Two batteries at a time and it draws 2A from usb, while charging each cell at 1A. 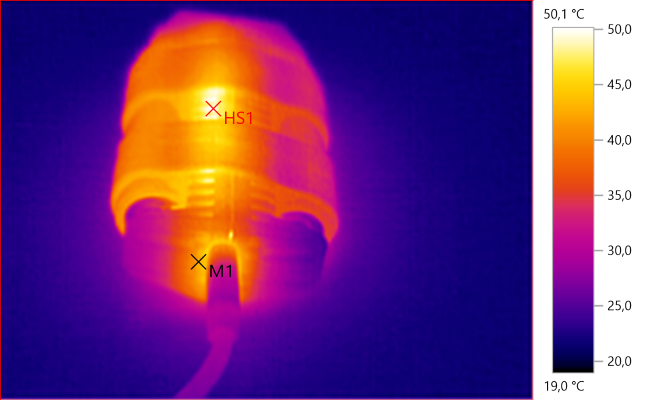 The charger uses a linear regulator and get fairly hot during the initial part of the charging. 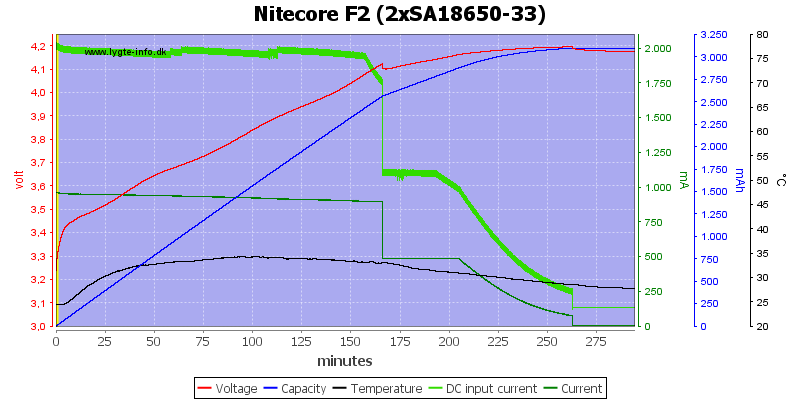 Later in the charging it will be cooler. The charger starts in less than a second, but needs some time before it will change to 1A charge current. 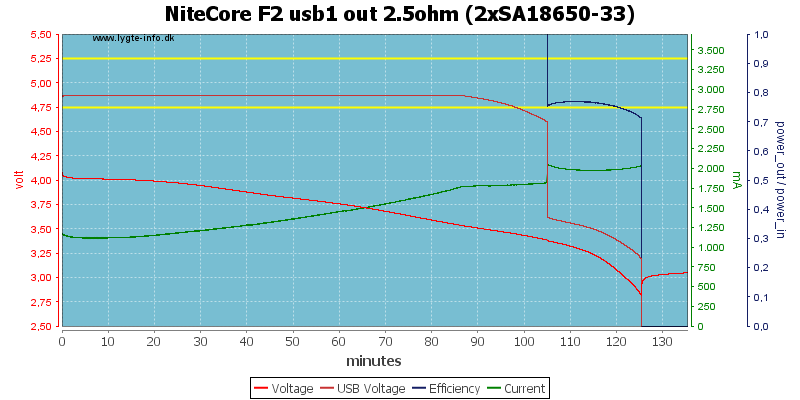 Usb output is on while charging and powered directly from usb input. Charge can be used as ups, but output voltage will be a bit low. 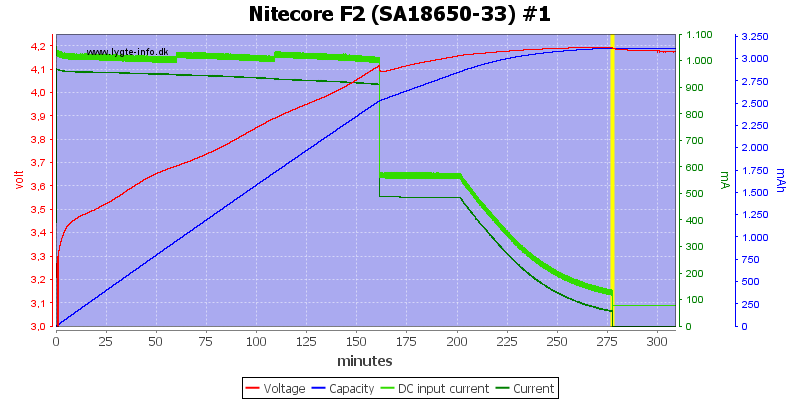 With two batteries the output current is double up. 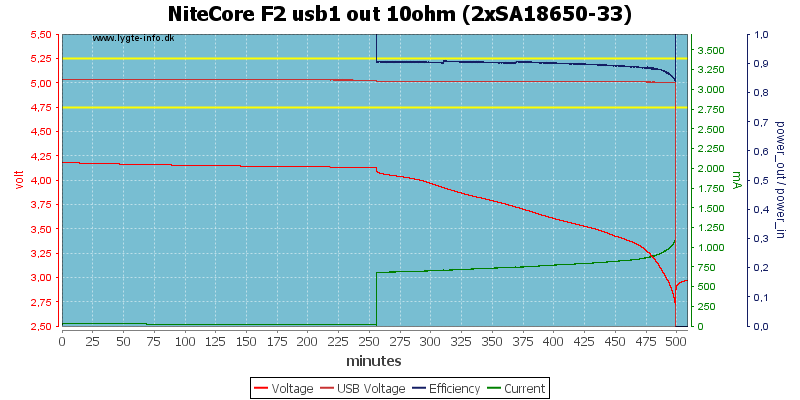 Both usb outputs looks the same. Running them in parallel do not change anything. 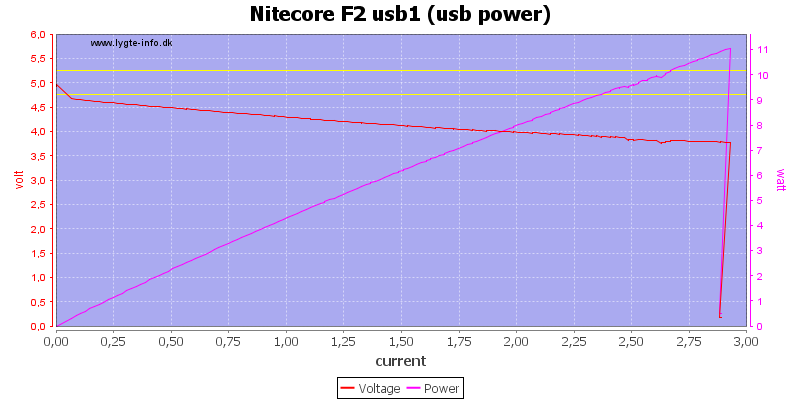 Without batteries and connected to a usb power supply there is voltage on the usb output, but it is a bit on the low side. The limit at 3A was my usb supply that shut down. 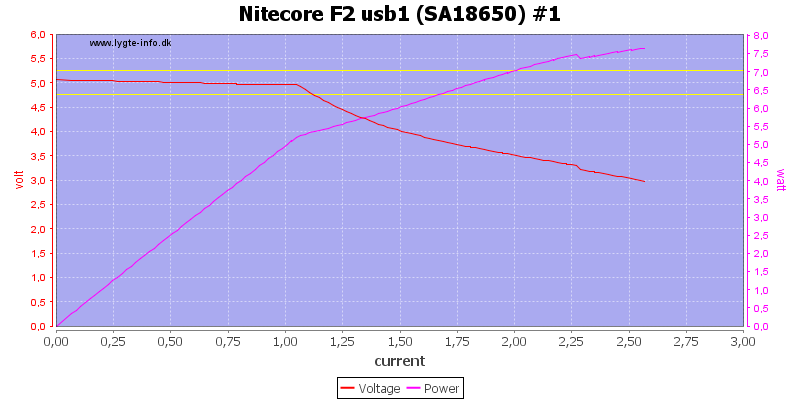 At 0.5A with one batteries the usb output works nicely for about 4 hours. 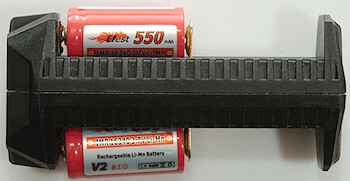 The battery is discharged to about 2.7 volt, this is fine for most modern LiIon batteries. 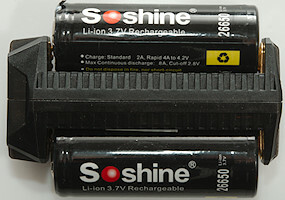 With two batteries the runtime is doubled. It looks like it first drains one battery, then switch to the other. This is probably because there is a minor voltage difference between the two buck converters. 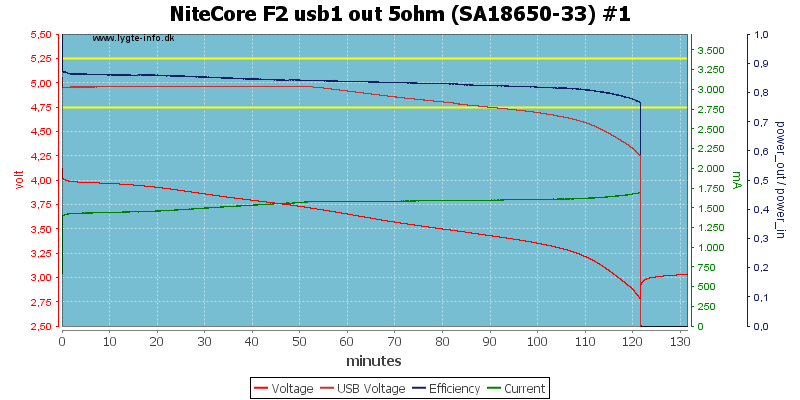 A check shows: USB1: 5.071V USB2: 5.098V. 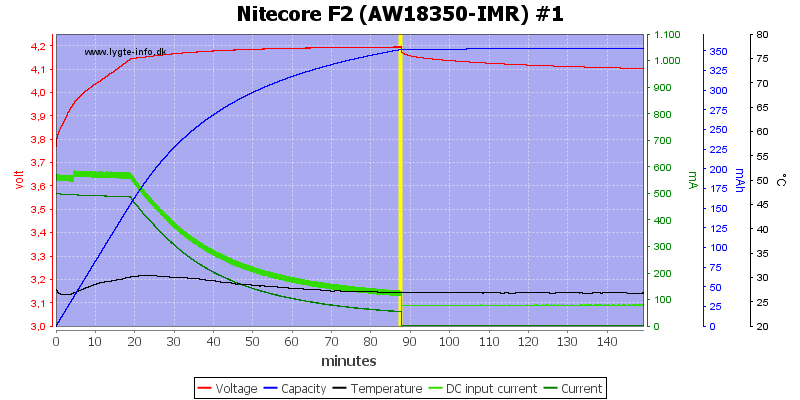 At 1A with a single battery it has trouble maintaining the voltage when the battery voltage is low. With two batteries and 2A I get much better result, it run about 1½ hour before voltage drops. This is a nice little charger, the termination current is low enough to also handle smaller cells, the automatic current selection may give longer charge times, but prevents mistakes. 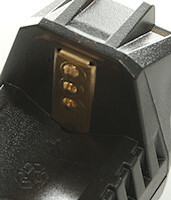 It can be a bit tricky to load two cells into the charger, especially button tops. The power bank function is not perfect, but with two batteries it works fairly well. The charger was supplied by a FastTech for review. i just want a charger to use it as a powerbank to recharge my phone when i’m not at home.. is this charger still relevant or i can have a better option? You could buy a LiitoKala Lii – 100 for cheaper. HKJ has done a review on it already. 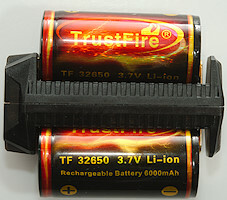 With two batteries the runtime is doubled. It looks like it first drains one battery, then switch to the other. This is probably because there is a minor voltage difference between the two buck converters. 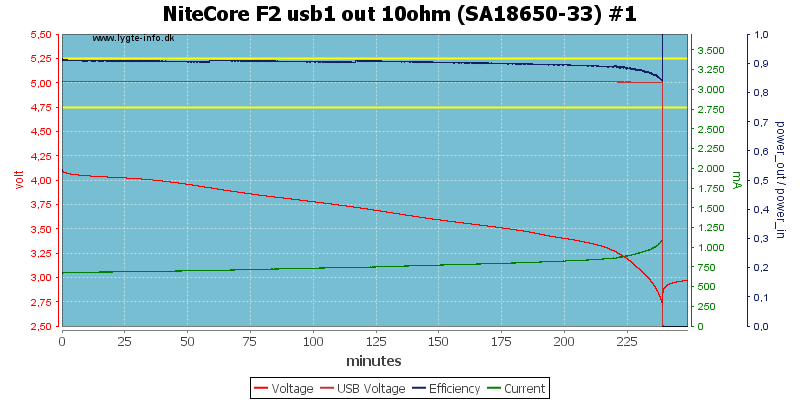 A check shows: USB1: 5.071V USB2: 5.098V. I can understand 2 cells give better performance, but not if the cells are drained one by one, as the first quote states. At lower load they will drain one at a time, but at higher load the will both contribute, but not necessary the same amount. So if use the PB function at 0.5A for a while and after that connect a device that can handle 2A, it will likely only get 1A because one cell is almost drained from the 0.5A draw? That’s clear. So if use the PB function at 0.5A for a while and after that connect a device that can handle 2A, it will likely only get 1A because one cell is almost drained from the 0.5A draw?